Samiksha completed her Bachelor of Biomedical Science at Monash University. She is currently doing her honours in the Neumann lab, aiming to characterise tissue regeneration in C. elegans. 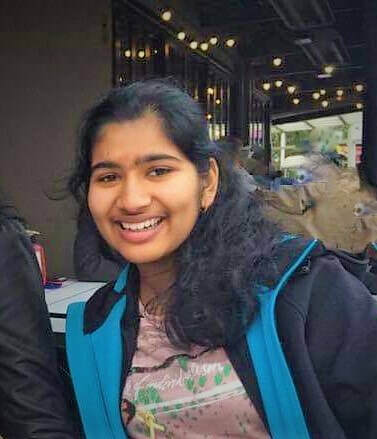 Samiksha joined the Neumann lab in January 2019.